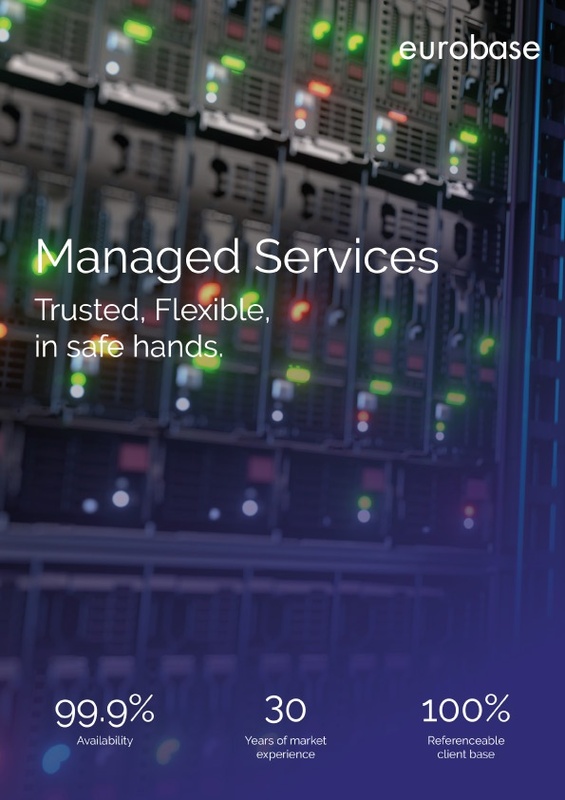 Our managed service delivers ultimate peace of mind that our solutions are always available, looked after by experts and can scale easily in response to demand. It reduces the need for large up-front investment and allows your IT resources to manage additional projects. The service ensures our solutions are rapidly deployed and simple to maintain, monitor and upgrade. Provisioning, management and support of both the underlying infrastructure and business solutions. Security assured and managed across all layers including firewalls, servers, storage, data in transit and at rest. Certified ISO 9001, 14001, 27001 and SOC2 standards. Provision of appropriate and agreed reporting to measure that the service is in line with the key performance metrics. Server specifications such as number processors, storage, memory, etc., can be modified as required. Pre-emptive prevention of potential hardware or operating system failures including the availability of key services. No long-term investment in hardware is required. Optimising the usage of in-house IT resources. Service levels include hardware and software availability, security patches, support responsiveness, system upgrades and maintenance. Partnering with world-class data centre providers, we offer a range of hosting options to suit your specific requirements. Underpinned by top-quality hardware components, redundant power supply, regular managed backups. Managed and monitored 24/7. How will a Managed Service benefit you? Secure access to our applications and services allows you more time to focus on core competencies with reduced internal infrastructure and resources required. You will never need to worry about having enough bandwidth, server capacity or managing data back-ups, we will take care of it – all for a pre-agreed fee. Simplify budgeting by removing unexpected costs such as equipment failures and adhoc maintenance fees. Remove significant upfront hardware and software expenses. Reduce additonal costs for overtime and administration. Direct access to our team of industry, hardware, platform and systems experts whenever you need them. Upfront investment, set-up and configuration can take months. With cloud deployments, our virtual data centers are immediately available which vastly reduces deployment time. Adopting the latest security techniques and technologies, offering 24/7 security maintenance. Access to extensive hardware and software resources allows us to easily meet fluctuations in processing demands and business growth. Please contact us using the form below and we will be in touch with you shortly.